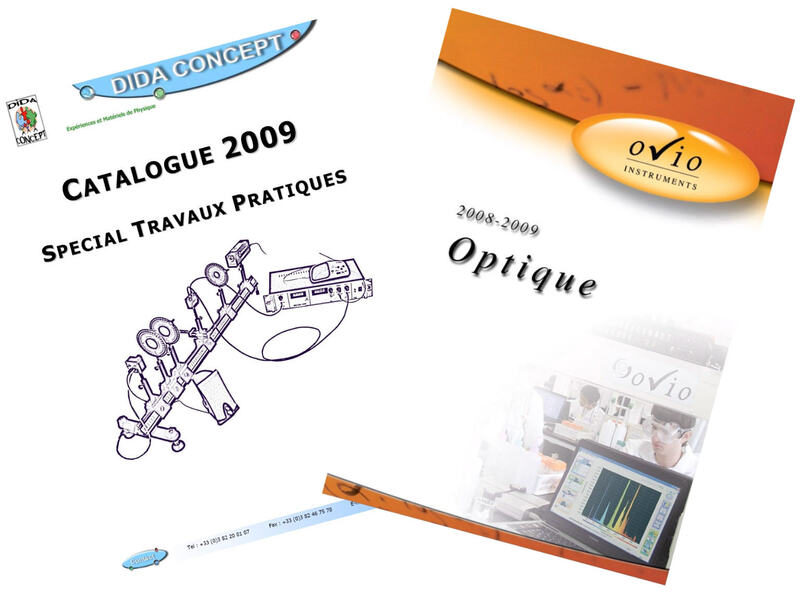 Catalogs DIDA concepts (materials and TP) offer a choice of 400 references. Fill(Perform) simply this form and receive this catalog freely. Other possibility: in the menus " didactic Material " or " Pratical Works ", Look what you interhook!